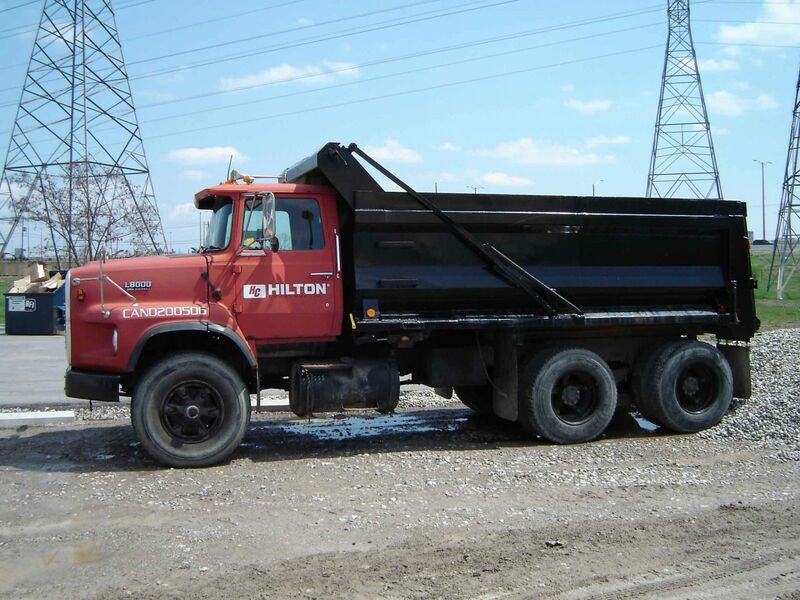 Our dump truck tarps are constructed of durable, and long lasting vinyl coated mesh material. All come with vinyl reinforced pocket on one end, and a 2" webbing reinforced hem with grommets. For all the details including sizes and specs - download our latest Dump Truck Tarp Flyer below! 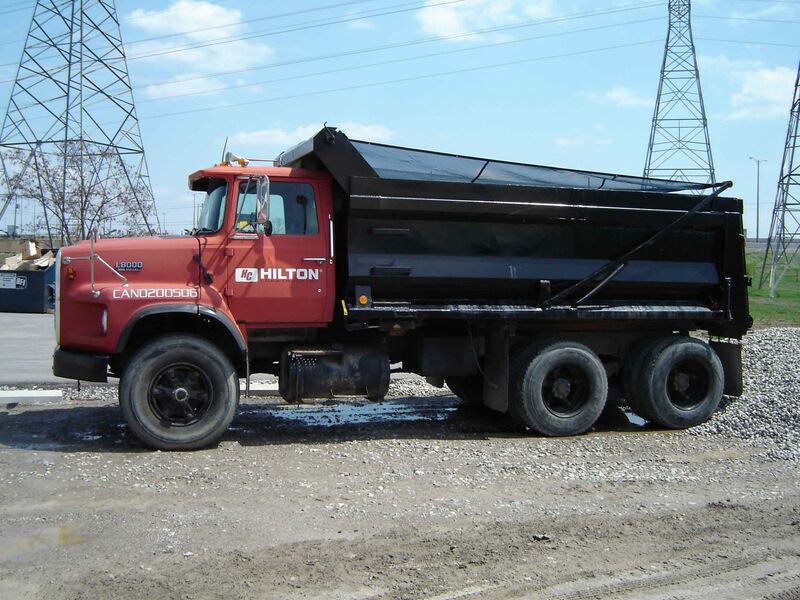 Our mesh dump truck tarps are designed as universal replacement tarps, for use on most standard roller tarp systems. Not just for dump trucks! 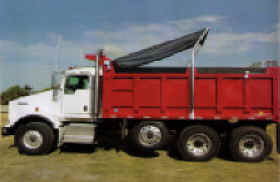 Ideal for use as landscape truck tarps or dump trailer tarps. Don’t see the size you need? 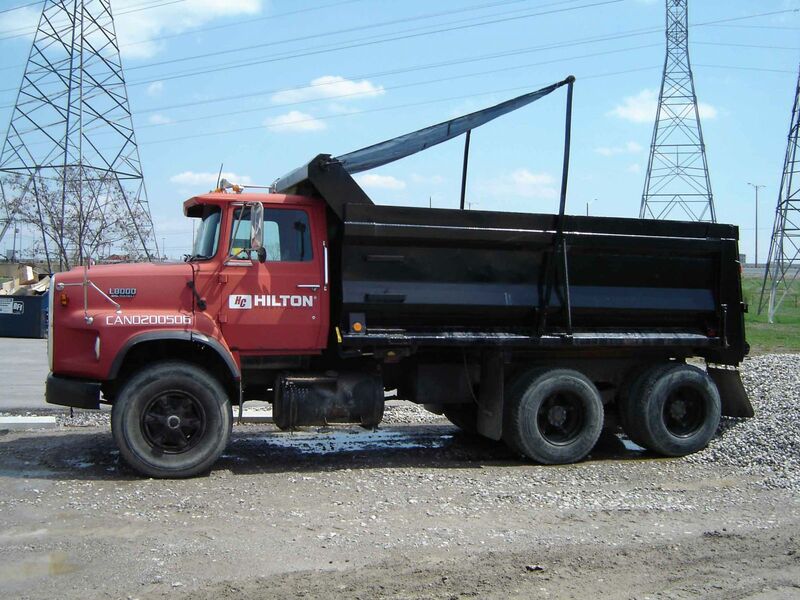 We not only manufacture our stock tarps – we manufacture custom dump truck tarps for all trucks and roll tarp systems. We manufacture vinyl tarps, canvas tarps, and neoprene tarps in any size. Please call us or email us with your requirement. 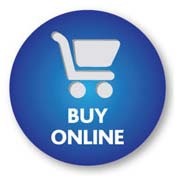 Want to receive our flyer on a regular basis? Subscribe to our mailing list. 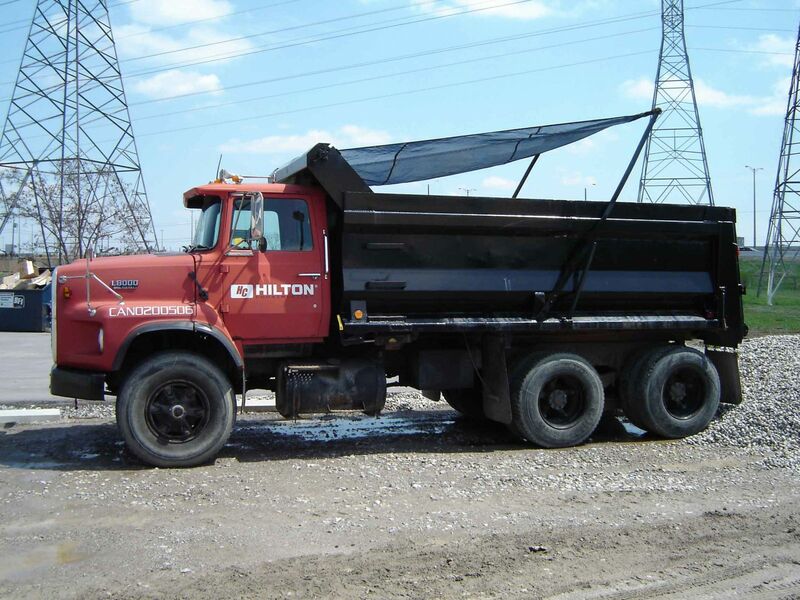 Want to receive a sample of our dump truck tarp material? Call us. Have an old dump truck tarp that needs to be replaced? and you may be surprised what we can repair.